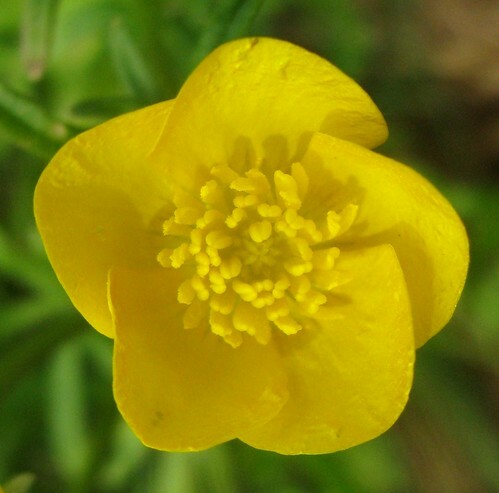 Native to Europe, Asia, Greenland, and Alaska. 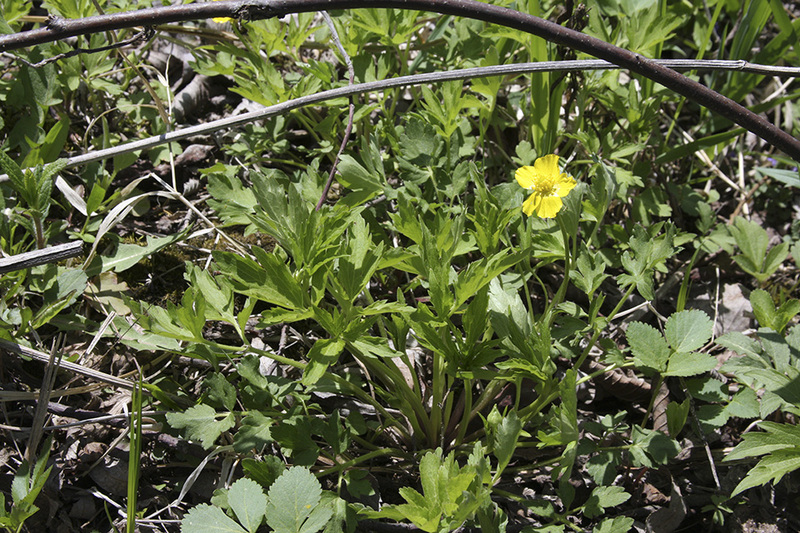 Introduced and naturalized. 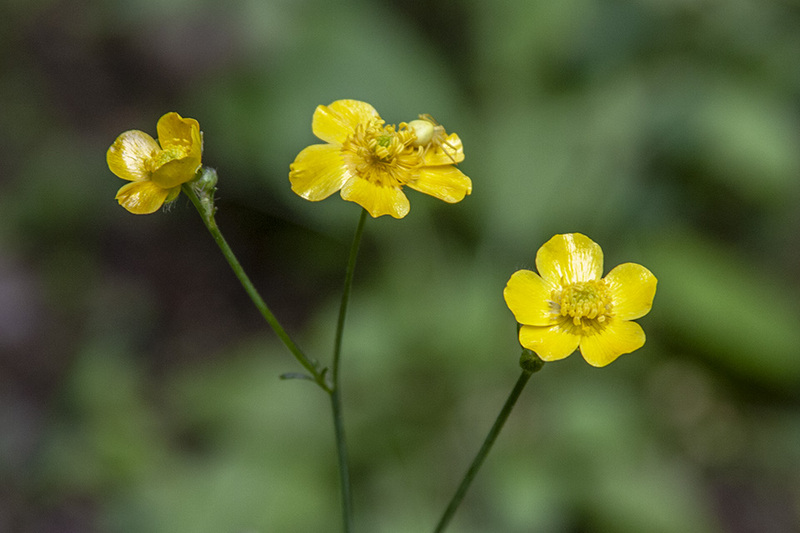 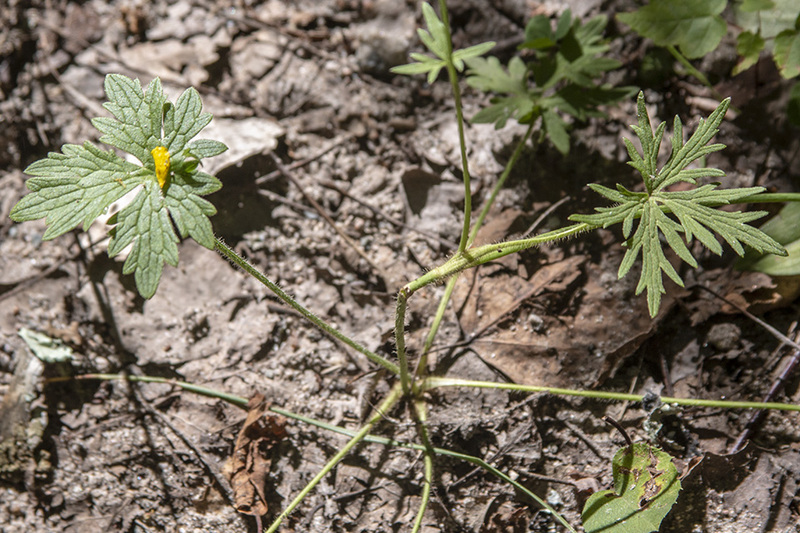 Ranunculus acris is one of the more common buttercups across Europe and temperate Eurasia. 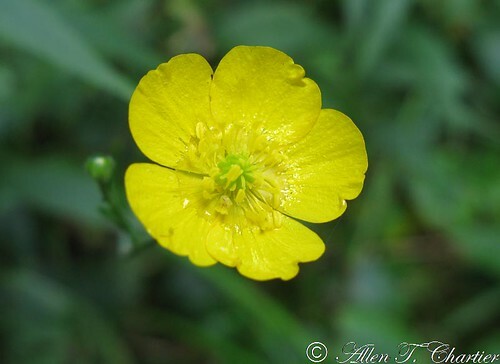 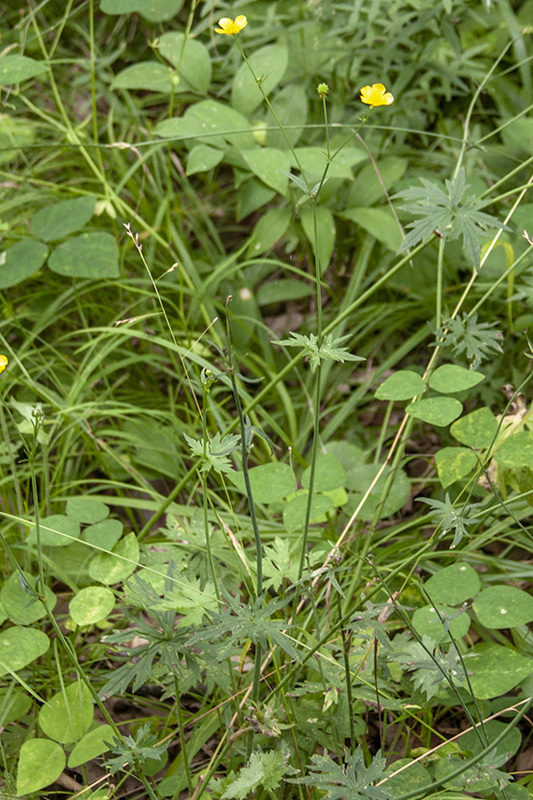 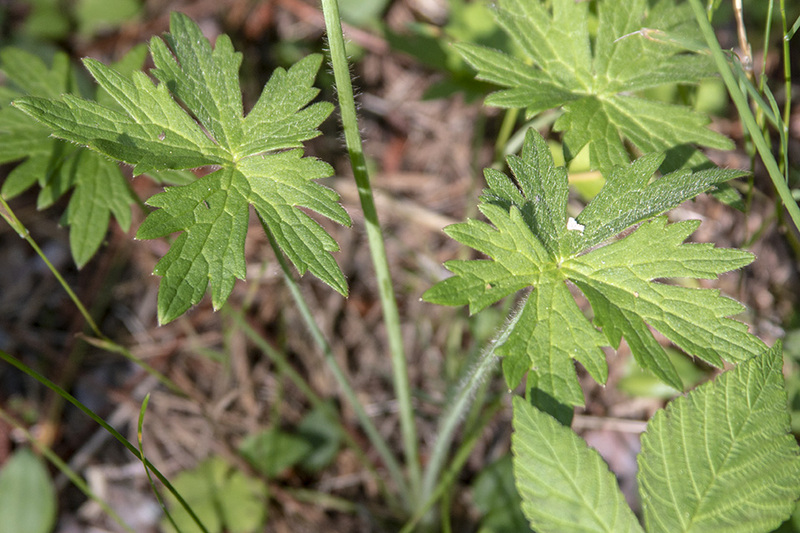 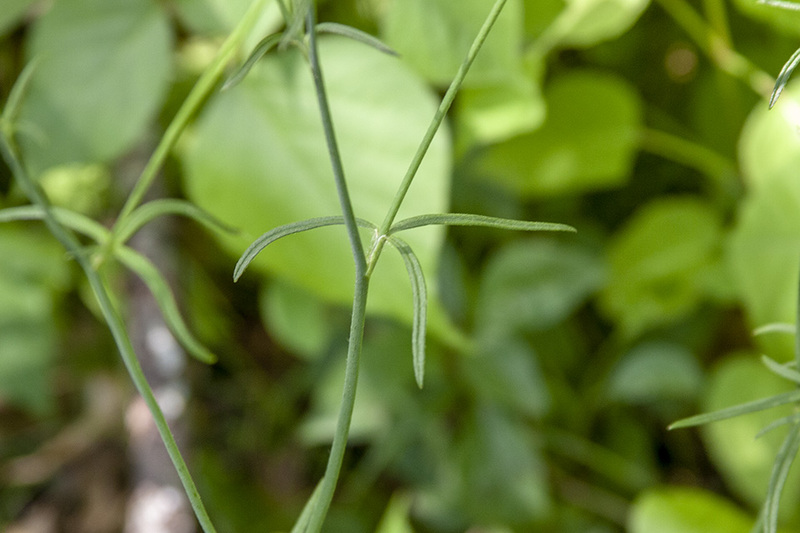 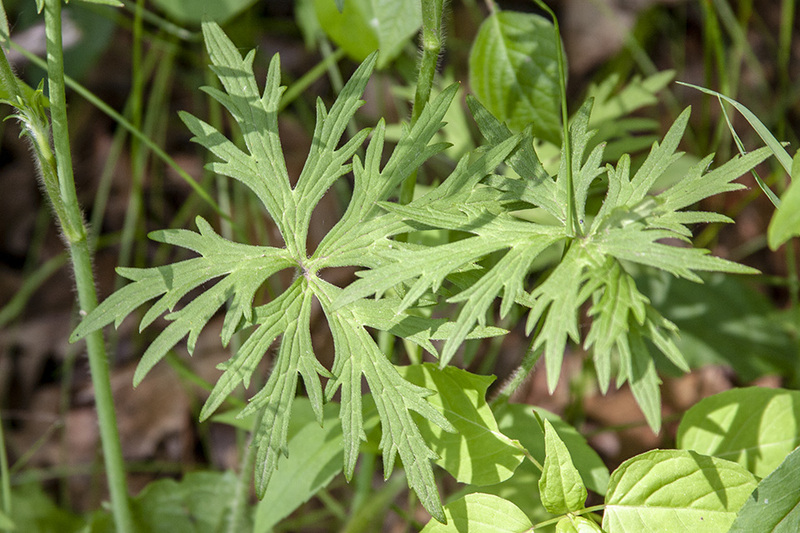 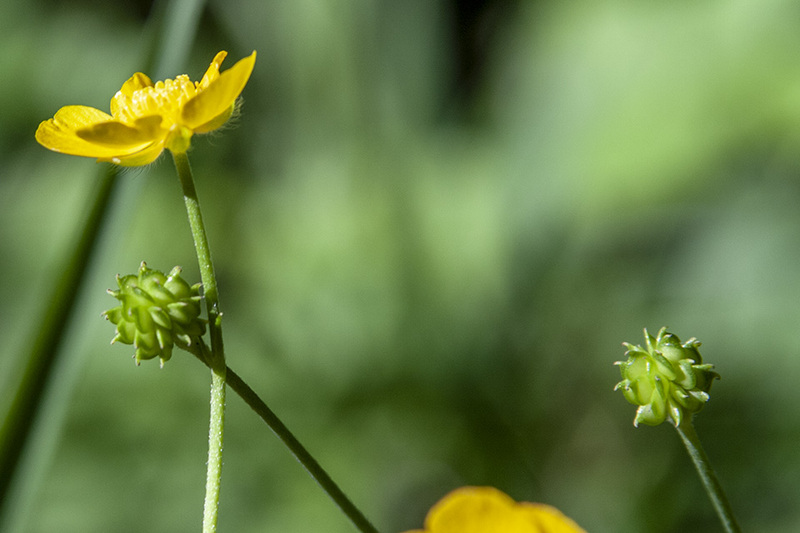 Common names include meadow buttercup and tall buttercup. 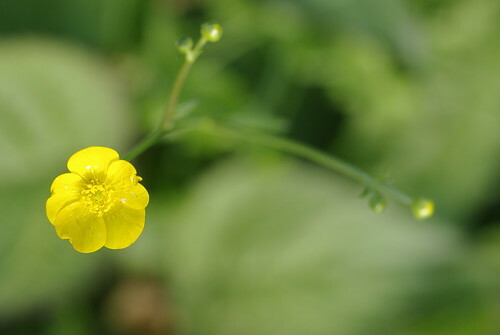 De scherpe boterbloem (Ranunculus acris) is een overblijvende plant uit de ranonkelfamilie (Ranunculaceae). 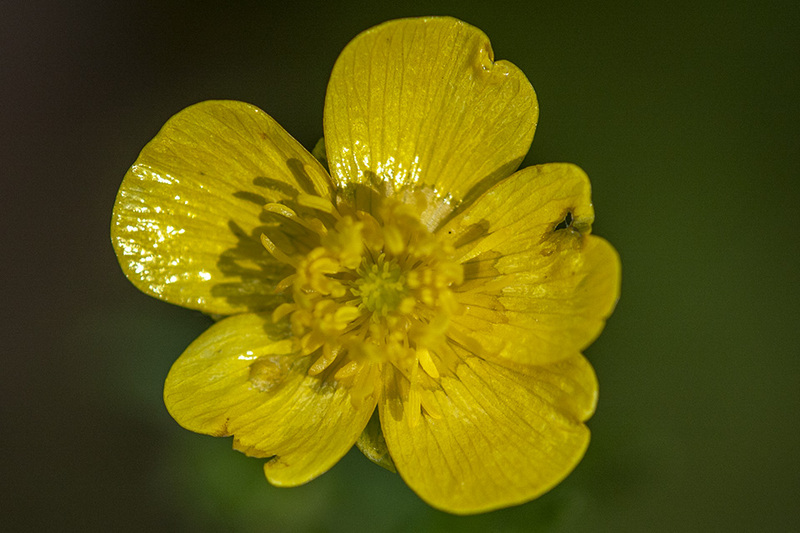 Bloemkleur is geel, op de video een geel-witte variant. 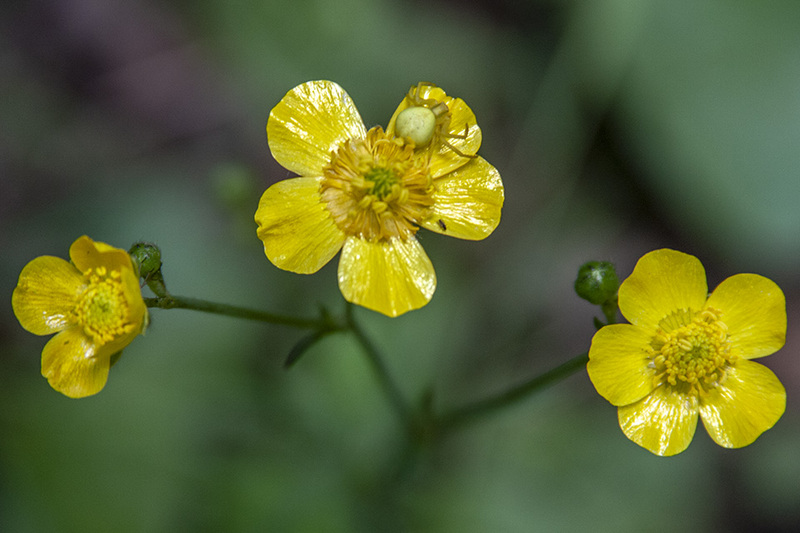 Meadow buttercups (Ranunculus acris) near Perry Creek being eaten by beetles in the Buprestidae family, Anthaxia genus. 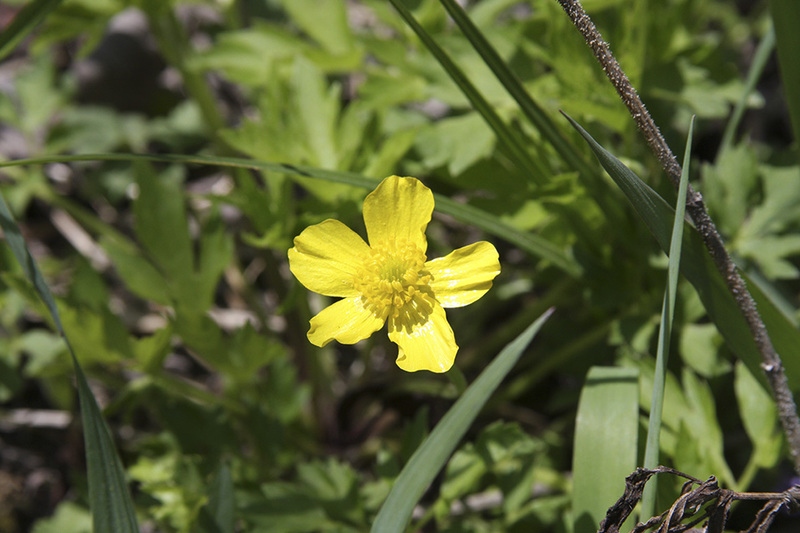 Meadow Buttercups (Ranunculus acris) blown by a strong South Westerly wind.